Organ thing of the day? Thing of the day you say, art attack? We’re not floating around no canals, that’s for sure. Here’s some things, do what you will with what we have for you today…. We know you will do the right thing tomorrow, preaching to the converted and all that. What was that eight seconds of noise about anyway? Missed it when it happened, really have very little idea when it comes to Taylor Swift and there really is not enough hours in the day to be worrying about Taylor or any of this while there’s dogs to be barking at and flying fish coming at us while the Murdock press tries to pull the strings and far too many letting them. Who is Taylor Swift? Some kind of revenging angel? An Angel Witch? Who are Henge? Swift Noise? Twittering at us? 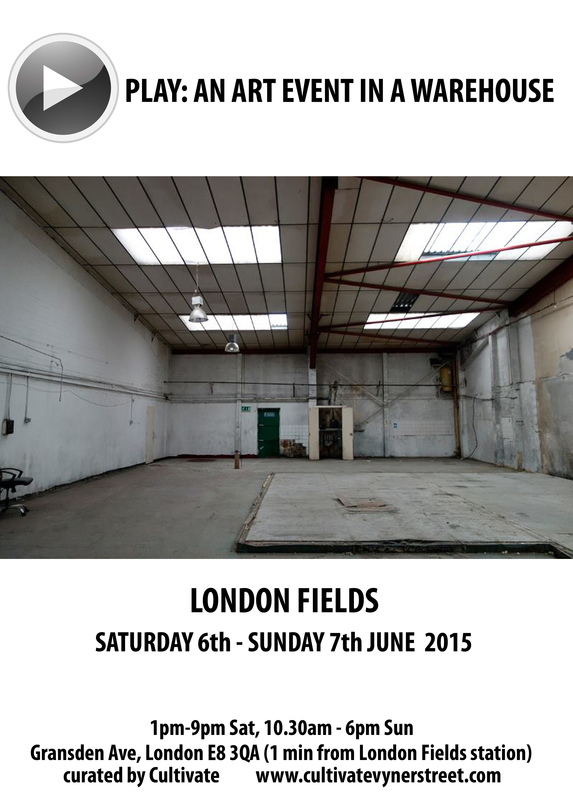 Shout at the Devil, all about the art of noise or the noise of art and no time for all this, got a warehouse to fill, here’s some things, do the right hing tomorrow, kick out those damn Tories…..
“This event will round up in the installation and exhibition of video work by John Lawrence. The artwork uses video to explore how music changes bodies and objects in physical space”. 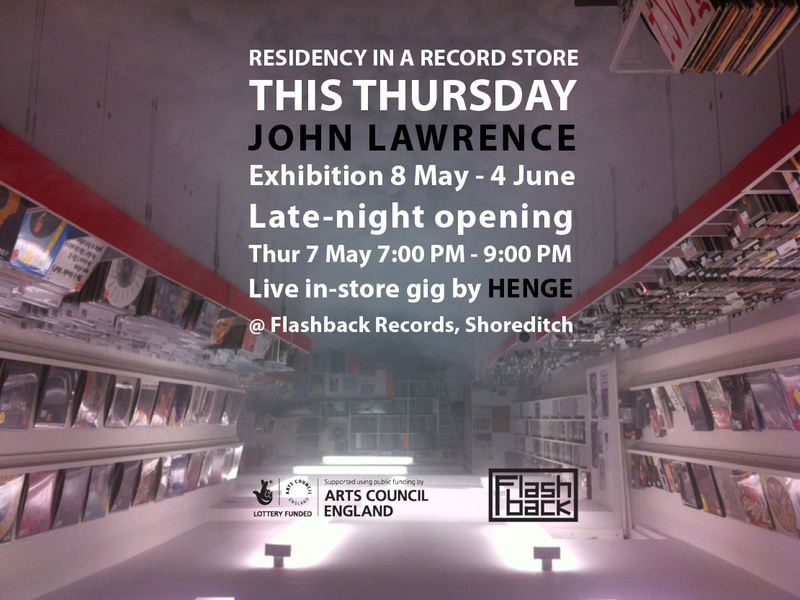 “PSC’s first ‘Residency in a Record Store’ will culminate in the installation and exhibition of a new sculptural video work by John Lawrence. Taking into consideration the particular nature of Flashback Records’ as an active site, and its newest location on Bethnal Green Rd, the artwork uses video to explore how music displaces bodies and objects in physical space. Analogue concerns are placed centre stage as we are reminded how records, using energy to spin and collections, needing space to be stored both relate to our own embodied experience”. Flashback Records can be found at 131 Bethnal Green Road, London, E2 . A vote for who? Reconnect with who? What? Filtering through the things. Here have some more Mule, we can’t have too much Mule, this time Miraculous Mule a toilet, and no not the Bull and Gate. Who is Taylor Swift anyway? “In October 2014 a glitch somewhere deep in iTunes occurred resulting in the release of Track 03 by Taylor Swift. Over night enough of Swift’s obviously large fanbase had purchased the track to make it go to the #1 spot on the Canadian iTunes charts. 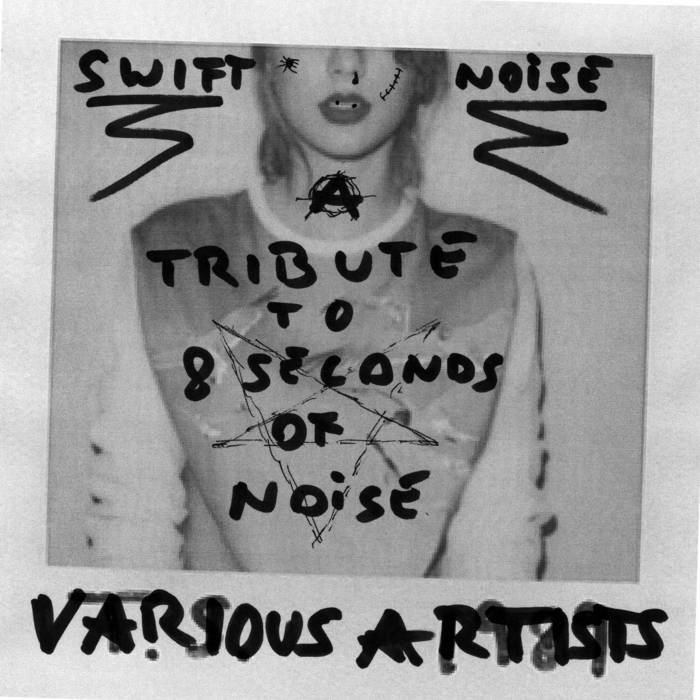 So far so ordinary – except: Track 03 was nothing more than 8 seconds of white noise. Media picked up on the story, fans tweeted to Taylor Swift expressing their wonder about her creative decision on that track and one guy in London – me – hastily (make that: too hastily!) 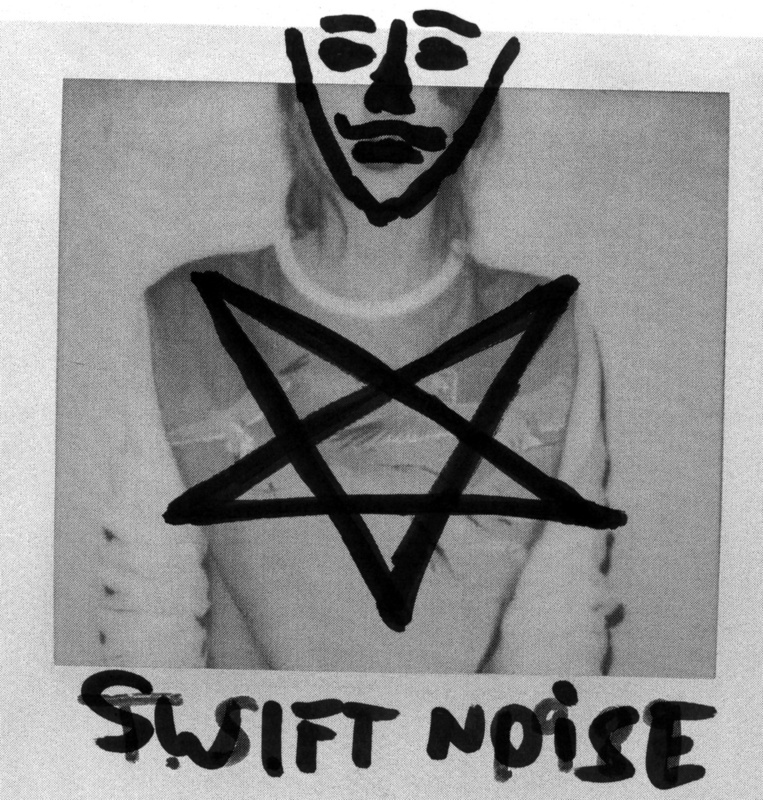 put out an open call for contributions to Swift Noise, so named after a suggestion by Thibault Autheman aka Flux Agency. A Soundcloud group – since abandoned and inevitably abused by spammers (whatever: we’re hoping that Soundcloud meet their well deserved end sooner than later) – was set up and the request put out to submit tracks to a specially created email address” .I guess this is what resulted…. Time to go, rather like this, first taste from the forthcoming Samantha Crain album “Under Branch & Thorn & Tree” released worldwide Friday July 17th 2015 on Full Time Hobby. More from us soon….. ORGAN THING: Miraculous Mule, Two Tonne Testimony, the new album, did they do it again? More ravings and droolings? Did they? ← ORGAN: Art in a vending machine, this Thursday, East London….